TISSOT Everytime Steel Case Silver Dial Strap Watch T109.410.16.033.00. Stainless steel case and brown leather strap. 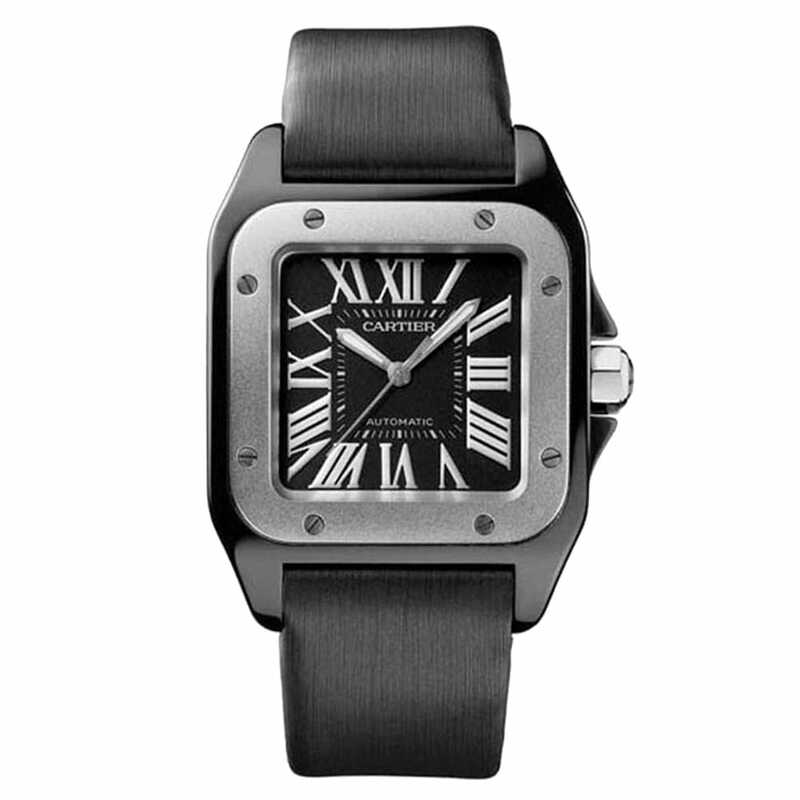 The watch features a silver dial with roman numeral hour markers. Sapphire crystal front. Swiss made quartz movement. 30M water resistant. Two year international guarantee on all TISSOT watches.